This would be a perfect starter bike for anyone that doesn't have enough experience to jump right on a Yamaha Shadow or V-star, but they still want that classic cruiser look. One thing to mention is the fantastic gas mileage you get out of this motorcycle. Best looking and sounding cruiser style 250 motorcycle!, Awesome fuel efficiency coming in at 70+ mpg, Low seat height great for smaller riders. So lightweight you may get blown around on the freeway, The stock mirrors are practically useless, One of the most expensive 250 class motorcycles. 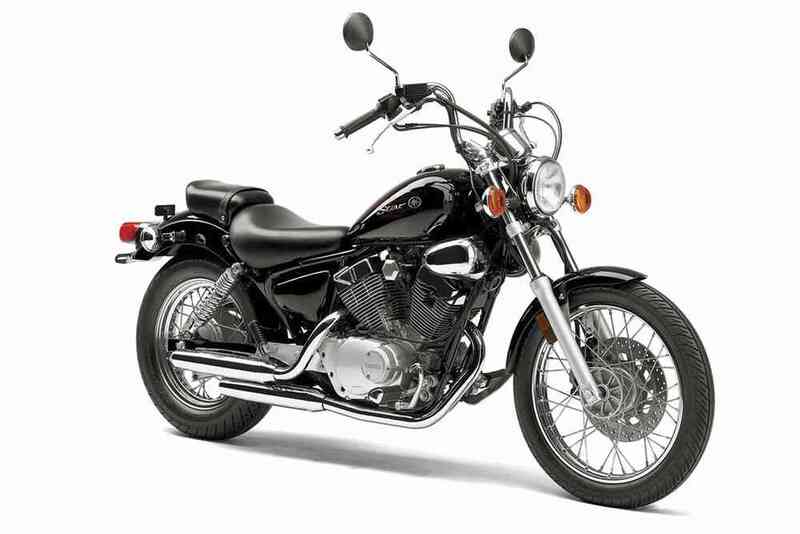 The Yamaha Virago 250 has the classic standard cruiser look without the unmanageable power and torque that a new motorcyclist doesn’t need while learning the basics of riding. 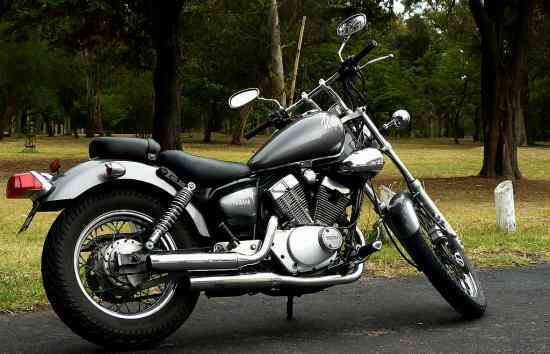 Out of all of the standard style motorcycles I have to say that I really like the look of the Virago the best. Not only is it small and nimble, but it has a fair amount of chrome on it to satisfy most appetites. Budget-wise it also sits in a nice sweet spot that makes it a bit more expensive but with nice gear list that’s worth the money. 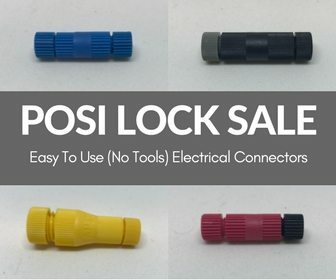 We wouldn’t recommend it if you are after a cheap starter motorcycle. When I first took the Motorcycle Safety Foundation’s Basic Rider Course, they had a few different bikes for everyone to ride. Most of them were in the 150cc – 250cc range. 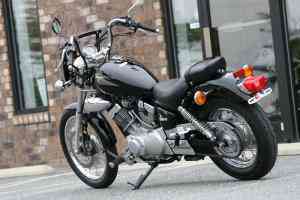 The bike I chose to ride for part of it was the Yamaha Virago 250. 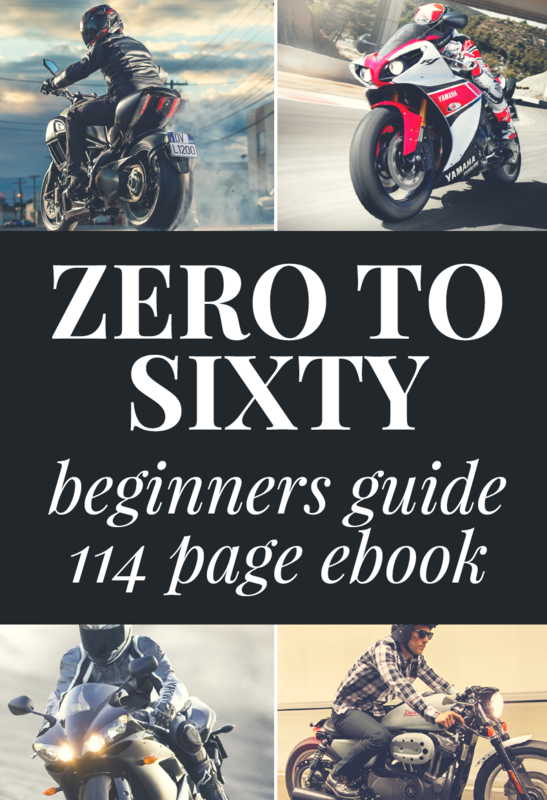 It is an absolutely awesome bike to learn the motorcycle riding fundamentals on. The 249cc, SOHC, 60 degree v-twin engine provides enough power for cruising around the streets, and can even get you around on the freeway. The bike is lightweight and that makes maneuvering at low speeds incredibly easy. 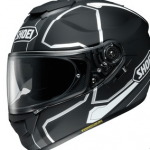 It is important to keep in mind that the lack of motorcycle mass means the bike is so light weight that you might get blown around on the freeway more than would be comfortable. Yamaha Virago is Great for Short Riders! This bike was definitely made with smaller riders in mind. The seat height is only 27 inches, which is a full 2 inches lower than the Kawasaki Ninja 250, a motorcycle already famous for its low seat height! I was very impressed by that. Unfortunately, that means that if you are a taller rider (6 feet or taller) you may feel too cramped on this motorcycle. The Yamaha virago is one of the most expensive beginner motorcycles in the 250 class, but after you start it up and hear the rumble it makes you will be able to see why. That small engine really puts out a very nice sound, especially when you open it up a little. And that’s one really great reason I love smaller bikes even though I’m an experienced riders. You can open the throttle all the way on this virago without immediately going warp speed like you would on a 600cc bike. I always say, it can be a lot more fun riding a ‘slow’ bike fast, than a fast bike slow! This would be a perfect starter bike for anyone that doesn’t have enough experience to jump right on a Yamaha Shadow or V-star, but they still want that classic cruiser look. One thing to mention is the fantastic gas mileage you get out of this motorcycle. Most people will get over 70 miles per gallon with normal riding, and if you really work on saving gas I’ve heard of people getting around 90mpg!That’s impressive no matter how you slice it! Chances are if you sign up at a MSF course you may even get a chance to ride this bike like I did. That might be a great way to ‘try before you buy’, while at the same time learning all the basics of riding. Check out the motorcycle riding courses in your area. Best looking and sounding cruiser style 250 motorcycle! Awesome fuel efficiency coming in at 70+ mpg. Low seat height great for smaller riders. So lightweight you may get blown around on the freeway. The stock mirrors are practically useless. One of the most expensive 250 class motorcycles. While we don’t do video reviews ourselves (scared we will have an accident while concentrating on talking) we did find some great video reviews of the Yamaha Virago 250 on Youtube by two handy Motovloggers. Overall, I love the styling and fuel efficiency of this bike but wish there was more power on tap. In comparison, this Virago is already able to go 10 to 15kph faster than the GZ250 (my first bike) and has a nice vtwin sound. However if you rev it out it does sound like a lawnmower. In this video review the guys from Max Speed Media take the Yamaha 250 to it’s limits to determine how fast it can go. Good, old fashioned 0-60mph time kind of stuff.